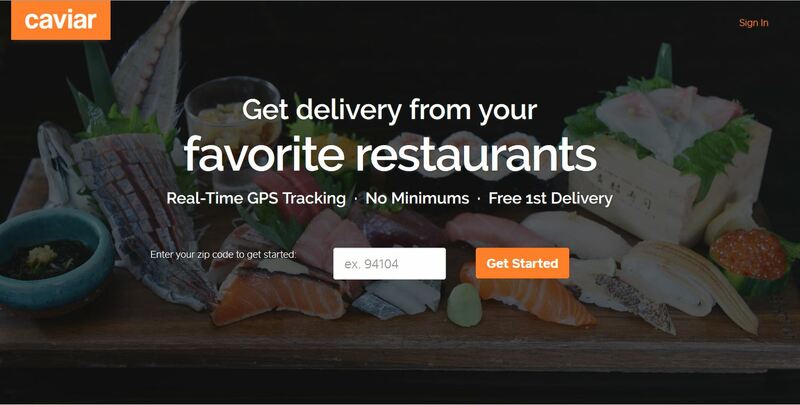 Order Food Delivery From Your Favorite Restaurants. Caviar delivers the food you love from your favorite local restaurants, whether you’re relaxing at home, stuck in the office or on the go. Browse the city’s best restaurants with gorgeous photos of each dish for quick ordering and flawless delivery. – Optimized for Apple Pay – order and pay in one tap! We order Caviar for company lunches, everyone is always satisfied!